So your friend is going to be tying the knot soon and you’re in charge of hosting a bridal shower. A bridal shower is a fun and exciting occasion that brings the bride together with her closest family and friends. But, for you, it also comes with a fair amount of responsibility. The tradition of the bridal shower has been around since the days of dowries, many centuries ago. Originally they were thrown for brides whose families deemed their future husbands “unsuitable” and therefore refused to pay a dowry. With no dowry to fall back on, friends would gather to pitch in and help the couple set up a home. Fortunately, bridal showers have come a long way since then. Nowadays they’re simply a chance for the bride-to-be to have fun with her nearest and dearest before the big day. There are some key fundamentals to hosting a bridal shower and making sure the bride has the time of her life. Before you even begin to plan the bridal shower, ask the bride for her list of do’s and don’ts on the day. Your idea of a good time could be worlds apart from the bride’s and this is about her, not you. Unless the bride’s up for absolutely anything, she’ll have some clear rules to follow. And follow them you must! You’ll also need her to create a list of guests that she would like to invite. 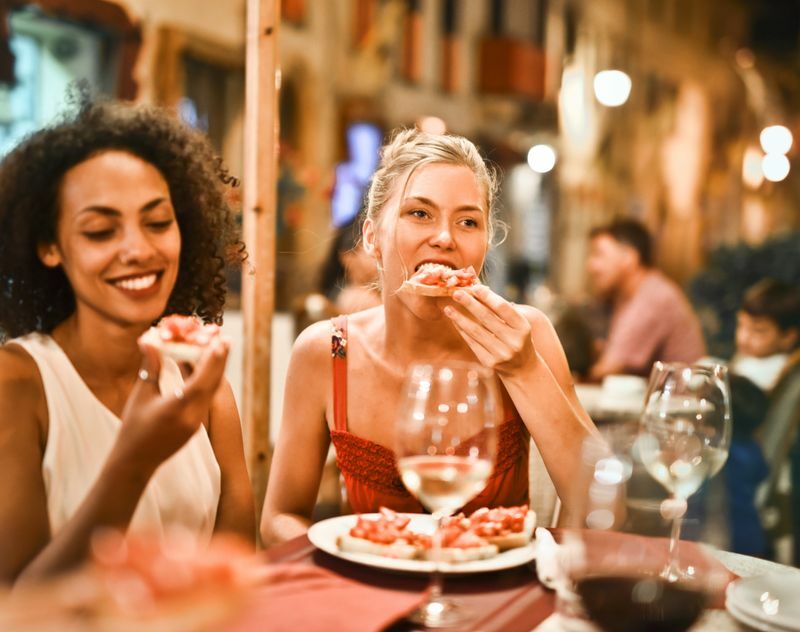 From this list, you’ll be able to gauge what kind of bridal shower your friend wants to have – a big party or a more intimate gathering. Typically, a bridal shower is held anywhere from two months to one week before the wedding. 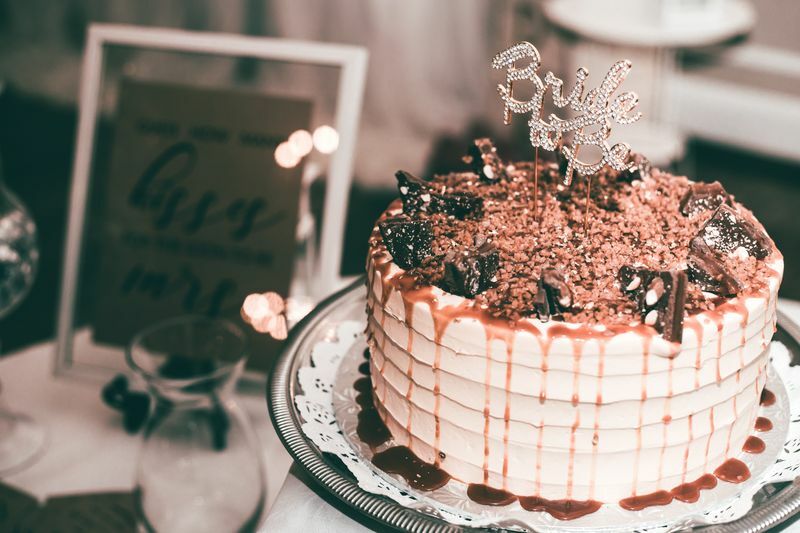 Often brides prefer to host a bridal shower closer to the wedding date so guests can attend both the shower and the wedding without needing to travel twice. The number one rule here is to set a date well in advance to give guests plenty of time to plan their trip. Some may need to work around children or annual leave, so give them enough time to make the necessary arrangements. 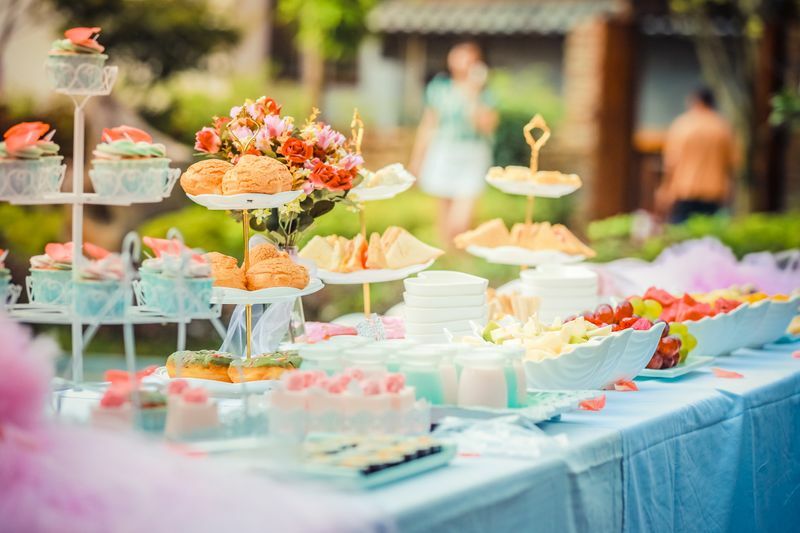 Not everyone finds it easy to delegate responsibilities when it comes to hosting a bridal shower but you shouldn’t have to do it all on your own. If there are other bridesmaids, ask them to pitch in with the planning. If you’re the only bridesmaid, turn to the bride’s closest friends and family for support. You want the occasion to be perfect for the bride but that shouldn’t rest solely on your shoulders. Where to host a bridal shower also depends on that all-important guest list. Depending on how many people are expected to attend, you’ll need to find a venue to suit. Large groups are better suited to events that can include each person fairly. Long lunches, outdoor activities or home-based bridal showers are ideal for groups of 20 or more. If the bride wants to invite everyone she’s ever known, so be it. However, try to make it as personal as possible by adding a theme or arranging some fun games where everyone can get to know each other. If the bride has asked for a smaller affair, you can extend the shower to an overnight jaunt or a whole weekend away. Small bridal showers can be just as fun and can open up opportunities for activities like pampering sessions and winery tours. 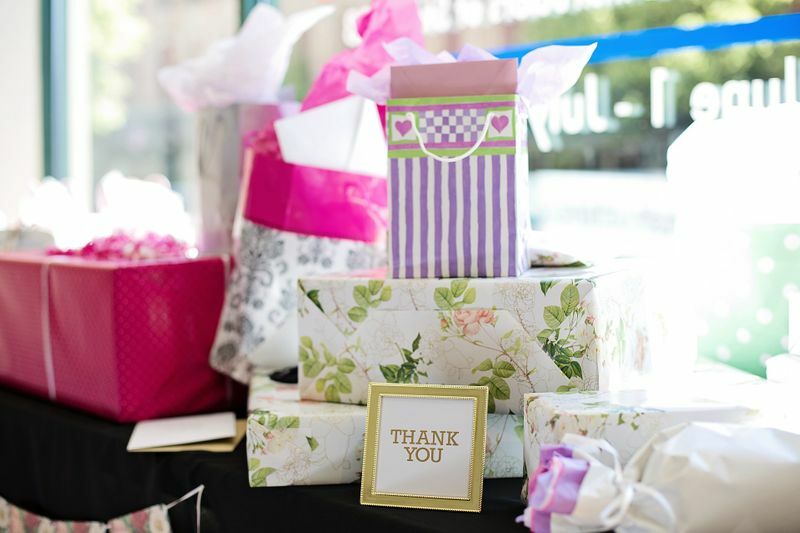 Here’s the real nitty-gritty of hosting a bridal shower: how to pay for it. Nowadays, most people expect to put some money towards the shower but how much exactly will be the clincher. If it’s too excessive you might see your guest list decrease. This is something you really don’t want at the end of all your planning efforts. Unless it’s a smaller group of people, it’s not always appropriate to ask the entire guest list to pitch in. For a large bridal shower, it’s often the bridesmaids and close friends and family who’ll wear the cost. The tricky part is you won’t know how to divvy up the costs until you’ve planned the occasion. Keep this in mind and be sure to find a good balance between a great bridal shower and a reasonable price tag. A bridal shower is a prenuptial rite of passage. 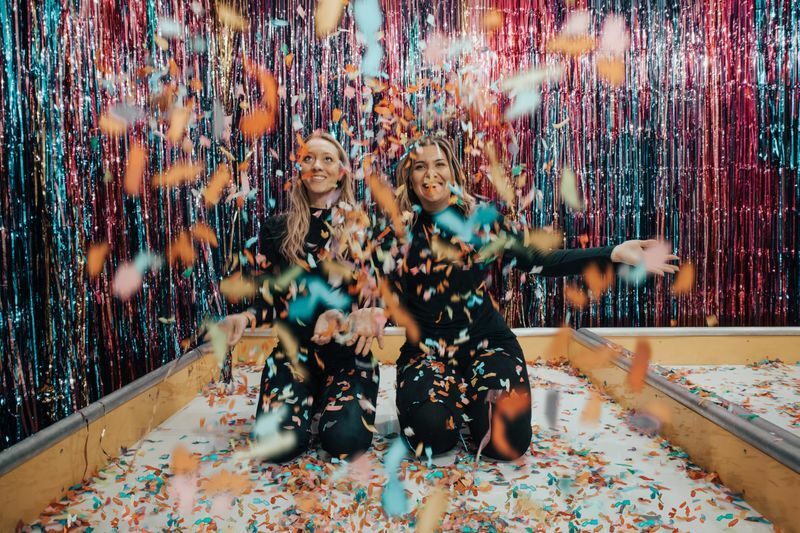 If you’ve been given the job of hosting a bridal shower, take it on with pride because you’re being trusted with an incredibly special moment in the bride’s life. Above all else, make sure the bride feels loved. Make sure she knows that everyone who attends her shower has a genuine interest in seeing her happy. This is a solid basis for hosting the perfect bridal shower. We believe that a great bridal shower contributes to the happiness of the bride on her wedding day. After all, the bridal shower is all part of the wedding process. We love to see the bride’s glowing smile as she walks down the aisle and we go over and above to ensure we listen and engage with our couples to ensure they have everything they need on their big day. If you’re planning a wedding, pop up and see us. We can show you around, introduce you to our friendly staff and have a chat about what you want for your wedding. We’d love to meet you, so call us today.